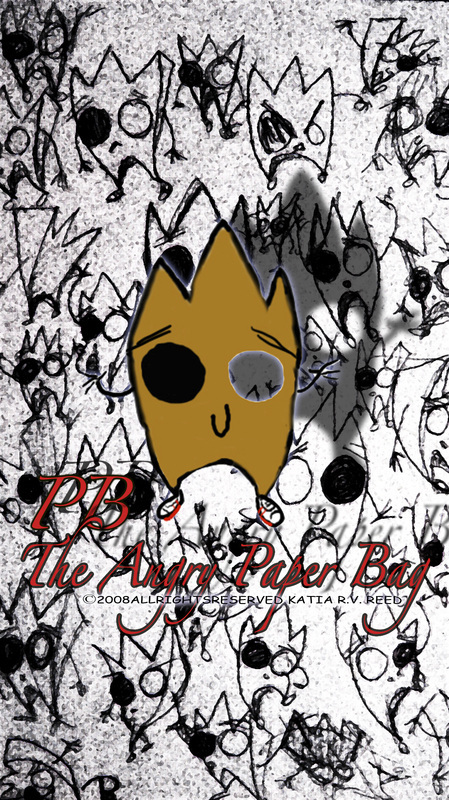 ​PB is a cute little recycled paper bag with deep anger issues. Because of the trauma PB suffered after he was thrown away, anger and hatred flooded the little guy. However after meeting cool friends like Loli-Dolli (PB's girl friend) he starts to learn self control. PB only unleashes his anger in PB style as only PB can, when he comes across an injustice or you tick him off. PB FACT 1: PB loves and only wears tennis sneakers especially with red strips. PB FACT 2: PB believes him and Super Boy are alike.